The data of power and final temperature are valid for the standard voltages 24VDC and 230VAC; the power consumption may be higher at different nominal voltages. Function is warranted at max. ambient temperature; max. 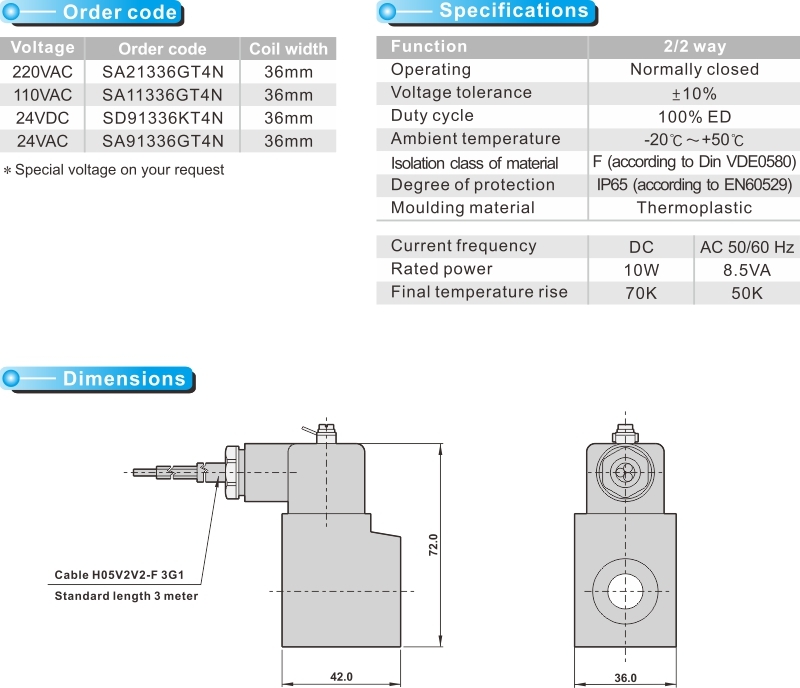 voltage change and operating temperature. 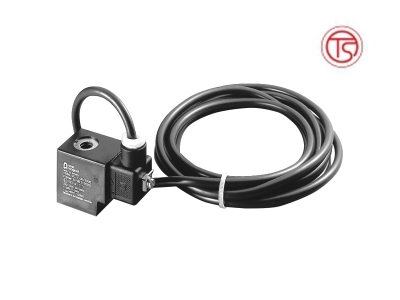 The data of final temperature is valid for thermoplastic valve bodies and thermoplastic encapsulated coils. The temperature will be approximately10-20K higher if the bodies are manifold. This will cause a reduction of the magnetic force. "Specification for Electronic Devices"DIN VDE 0580 or folder 1.4.0.0.